I've read that publishers in Australia are not open to receiving unsolicited manuscripts, but not so. I've found several of the big houses who are inviting new authors to submit their work. 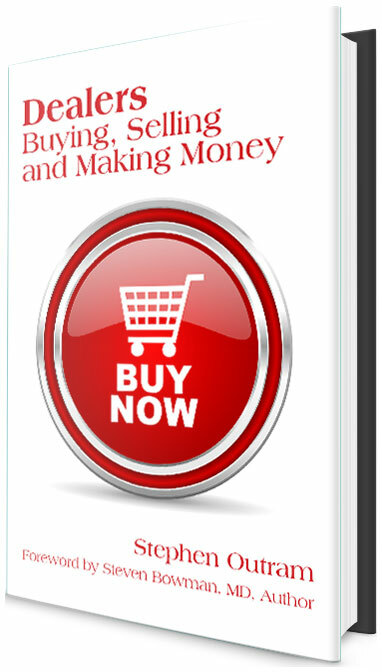 A new Facebook Page for the book Dealers: Buying, Selling and Making Money has been launched! Read the book's "Preface" by Steven Bowman and the "Introduction," and keep up with the latest updates and news. Cover design for the new book, The Fist Five Years, scheduled to be published in February 2015. As part of my latest book, The First 5 Years, I'm using some of my Dad's fifty year old old 35mm slides, but how to get them into the computer?